What is Action in the IB? - What is IB? Every teacher wants their students to take action that makes a difference to and in the world. I believe that the concept of action is more a state of mind than a product. 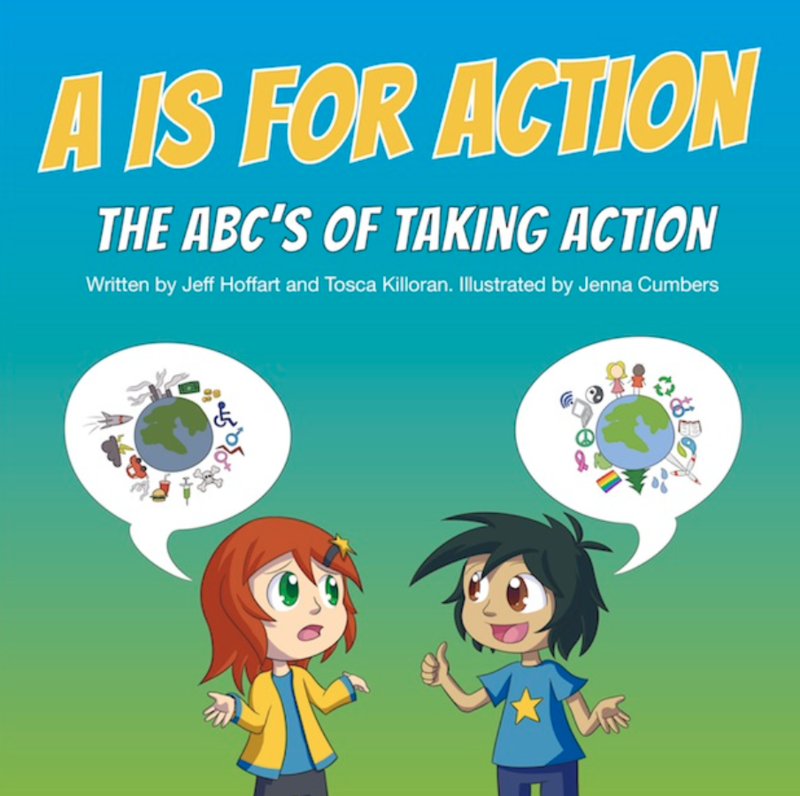 Action can only make a resonating difference to and in the world when it is developed in tandem with a toolbox of explicitly taught skills, modeled behaviors, scaffolded plans and a gradual release of responsibility. Teachers need to provide the scaffolded learning experiences that help students gain the skills (including how to collaborate and how to focus on solving challenges) and knowledge to take sustained and meaningful action. Q1. What does student initiated action look like ? Q2. What does action look like at different ages? Q3. How is student action recorded? Q4. Is action assessed and reported on? How? Q5. How is action modeled and valued by teachers and parents? Q6. How is action celebrated in your school community? Q7. How does reflection inspire action? Q8. How does a conceptual curriculum support action? Q9. What is inquiry's relationship to action? Q10. How are skills scaffolded so students have capacity to take action? The Sustainable Action stage of taking action requires that teachers and students create, monitor and foster systems to sustain the action they have generated. At this stage, students reflect on the action they have taken and ways in which they can broaden their base of influence. The goal is to have the action become extended beyond the original creator of the idea. To take the action from a local to global platforms. Excellent resource for any classroom, especially International Baccalaureate Primary Years Programme (IB PYP) classrooms and teachers facilitating The PYP Exhibition. I really enjoyed the use of the IB Learner Profile attributes and the PYP attitudes throughout the book.